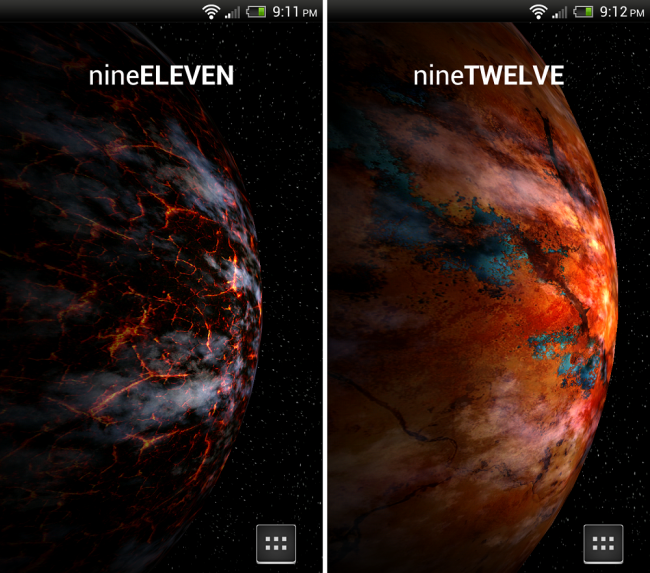 I stumbled upon the Planets Pack LWP while taking my daily stroll through the Play Store yesterday. The developer is quite popular and has many other LWP offerings that are highly rated by users, which makes me less weary of spending $2 for a wallpaper app. Well, there were many more options and customizable features than I had expected, making it a definite new favorite of mine. On a few of my phones, LWP’s create a terrible lag throughout the device, but I have yet to experience that with this one which is a huge plus in my book. Simply choose which celestial body you want pictured, the atmospheric glow and density, the rotation speed, and you’re done. It is easily the most beautiful LWP I’ve had the enjoyment of watching on this phone. If you’re into exploring new worlds, give it a shot.